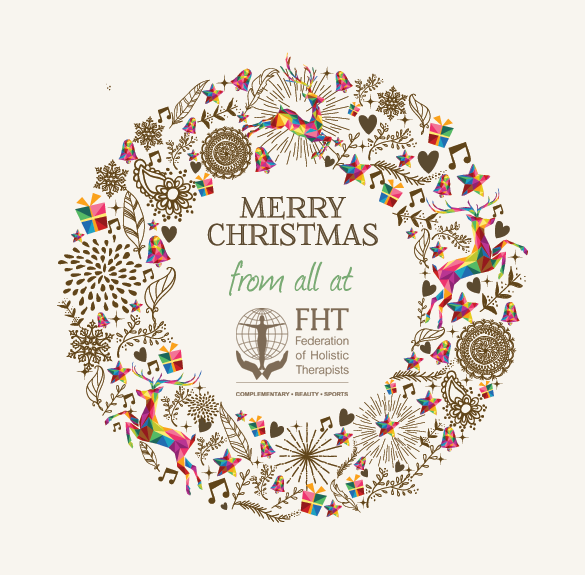 Thank you for supporting the FHT throughout 2014. Please note that our office will be closed from 12.00pm on Wednesday 24th December until 9.00am Monday 5th January. 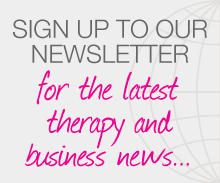 Posted on 19 December, 2014 by Federation of Holistic Therapists (FHT). This entry was posted in news and tagged news. Bookmark the permalink.